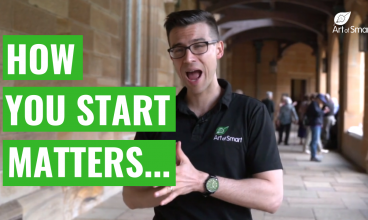 Want to stop wasting your study time and improve your marks? 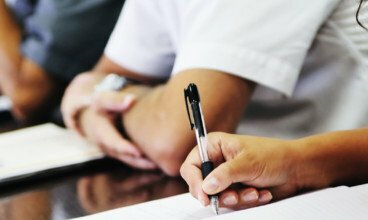 Learn how to study smart and improve your HSC marks in this article! Generally students have big goals, but aren't actually taking action to achieve those goals. So tell me, How Bad Do You Want It? It's really easy when you're goal-driven to never celebrate your HSC wins. But there's a particular way you should be going about it. Find out how today! When you thought you couldn't hate NESA any more, they've given you a double exam day. Here's what you can do to make the most out of a bad situation! 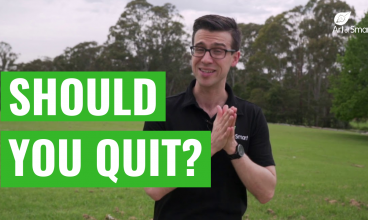 Should You Have a Casual Job During the HSC? 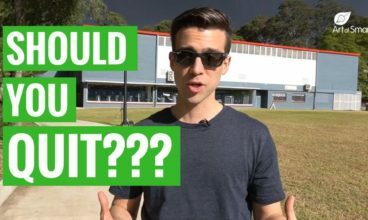 Should you have a casual job during the HSC? 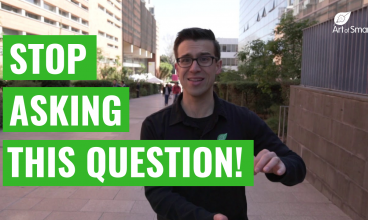 And how can you maintain a casual job, extracurriculars and study during the HSC year? We'll show you how! Preparing for an exam and actually taking it are two very different things. 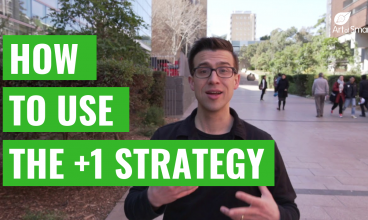 Find out how to use the +1 Strategy to upgrade your exam results this year! The Difference Between Crammers and Planners: Explained! Are you a crammer or a planner? Find out the difference between crammers and planners and how you can use certain study techniques to your advantage! 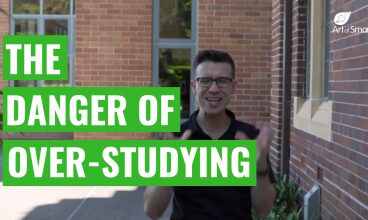 Why Asking "How Many Hours Should I Study" Is the WRONG Question! It's not about how much time you spend studying, but about the outcome of your study. Find out how using a to-do list can help you upgrade your results! 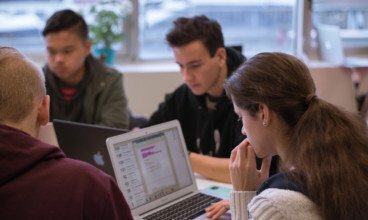 We know the quickest and easiest way to improve your results at school, and we bet you're not doing it. Find out what it is and start using it today! 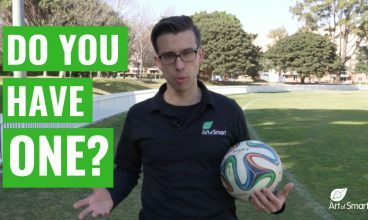 Have you got a horrible teacher that you just don't connect with and can't learn from? 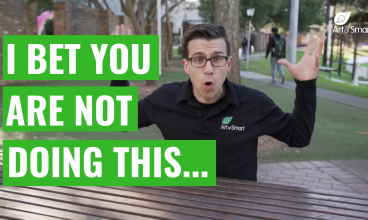 Find out the three simple steps to deal with this situation! Wondering how you can support your child and help them make 2019 their best school year yet? 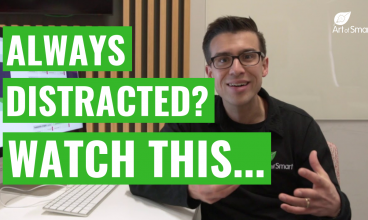 Find out the 3 simple strategies you can use in 2019! The new HSC English Syllabus has changed the way you need to study for HSC English. 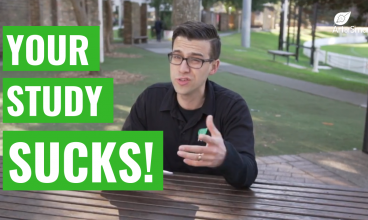 Find out how to study for and ace HSC English in 3 easy steps! How to Set Goals for School to Make It Your Best Year Yet! Goal setting is the easiest way to make 2019 your best year at school yet! 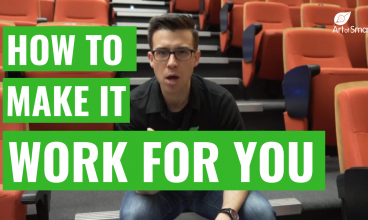 Find out how to do it with our easy framework to kickass HSC goal setting! 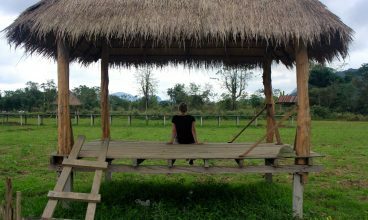 Wondering how to balance study with taking a break these summer holidays? We'll show you how in this handy step-by-step guide! Want to get ahead before the term goes back after the school holidays? We've got you covered with our ultimate Summer Holiday Study Plan! If you're re-reading your notes and calling it studying... you're in trouble. Find out why rereading notes is a terrible habit and what to do instead! 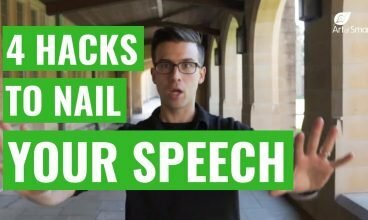 Nervous about your upcoming oral presentation for the HSC? We've got 4 simple strategies to help you nail it and get that Band 6! 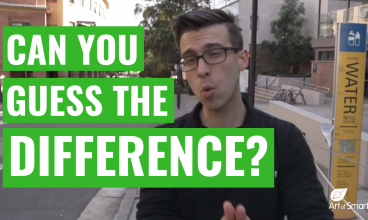 There are two main differences between an average student and top performing HSC students. 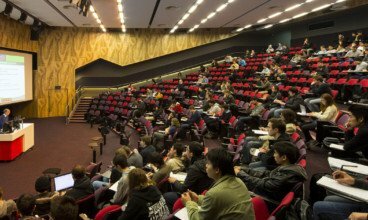 Find out how to become a top performing HSC student! It's difficult to stay focused while studying. 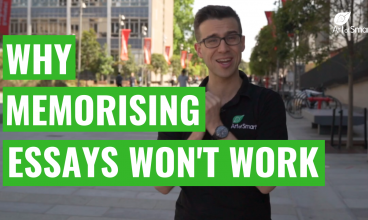 Here are five simple tips to help you stay focused and minimise distractions while studying! Introducing Our New HSC Syllabus Resource Books! Can't find any resources for the new HSC syllabus? We've got you covered with our New HSC Syllabus Resources for HSC English, Science and Maths! 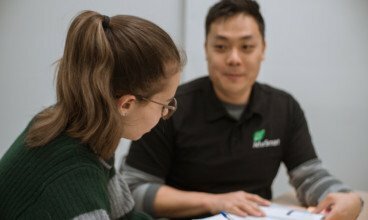 Athletes have pre-game rituals, and here are the reasons why you need to find your own pre-exam ritual to help you deal with that pre-exam stress. Isabella Stansfield is one of Art of Smart's Future Leaders for 2018. 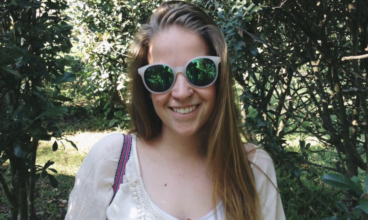 Find out more about Isabella and why she's a Future Leader in this article! Emma Cook stood out from over 500 applications to become an Art of Smart Future Leader for 2018. Find out why in this article! Sophie Rawsthorne stood out from over 500 applications to become an Art of Smart Future Leader for 2018. Read this article to find out why! David Singleton stood out from over 500 applications to become an Art of Smart Future Leader for 2018. Read this article to find out why! 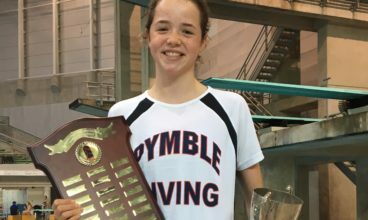 Paige Jackson is a Year 11 student at Pymble Ladies College who is one of 30 incredible Art of Smart Future Leaders from across NSW for 2018. 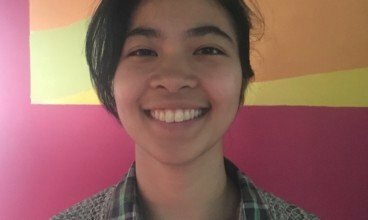 Camille Chin is a Year 12 student at St. Leo’s Catholic College and one of 30 incredible Art of Smart Future Leaders from across NSW for 2018! We are excited to announce that Charlotte Wilkinson has been selected as Coach of the Month and is the recipient of the Service Award for the month of February 2018! We are excited to announce that Niamh Kirk has been selected as Coach of the Month and is the recipient of the Integrity Award for the month of March 2018! 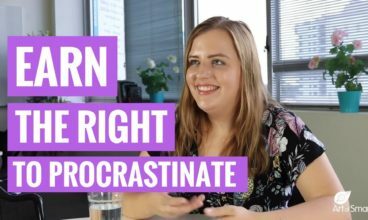 Let's be honest, procrastination plagues all of us - especially when it comes to studying. 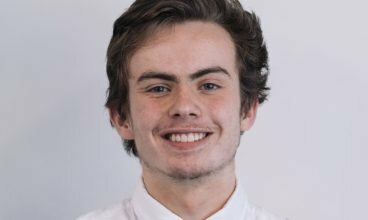 In this article Rowan interviews Emmerson, who scored a 90+ ATAR! Find Out Why Florence and Her 3 Kids Worked with AOS For 5+ Years! Florence and her three children have been working with Art of Smart for 5+ years! Find out why they chose and stayed with Art of Smart! 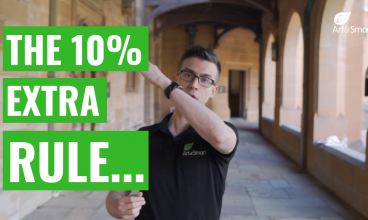 After working with Art of Smart, Tom scored 100% on his 3U Maths Trial HSC Exam. Find out how he did it with the help of 1-on-1 tutoring and mentoring! Working with Art of Smart tutor Kathryn helped Kritika improve her HSC English results and receive early entry to study at Macquarie University! How Cassandra Turned HSC Maths into One of Her Strongest Subjects! 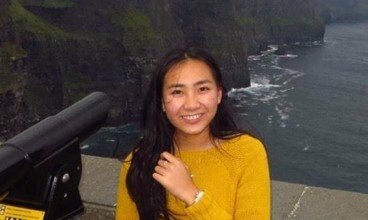 Find out how working with Art of Smart tutor Praby helped Cassandra turn HSC Maths from her weakest to one of her strongest HSC subjects in under 12 months! 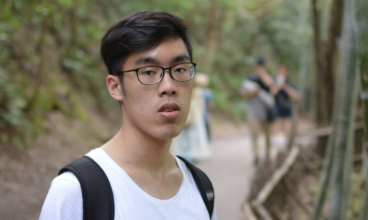 How Studying at AOS Hornsby Campus Helped James Prepare for HSC English! 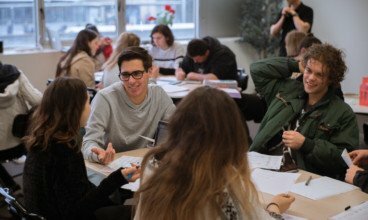 Working 1-on-1 with a tutor and in small groups at the Art of Smart Hornsby Campus was the key to James' success in HSC English! We are excited to announce that Niamh Kirk has been selected as Coach of the Month and is the recipient of the Growth Award for the month of October! We are excited to announce that Frank Wong has been selected as Coach of the Month and is the recipient of the Integrity Award for the month of October! 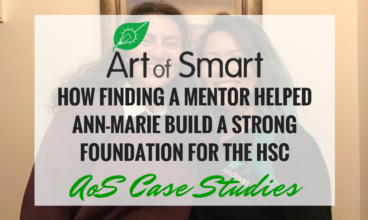 Working with Art of Smart as a tutor paved the way for Claire to start a career as a secondary science teacher. Find out how she did it! 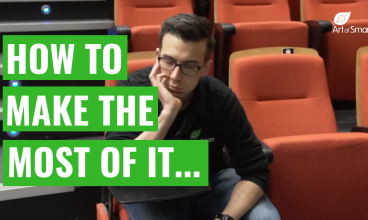 How Michael Gained Confidence and Received Early Entry into University! As a result of working with our Art of Smart tutor Alec, Michael’s confidence has improved and he now is Top 5 in Economics and Business Studies! We are excited to announce that Ashley Nguyen has been selected as Coach of the Month and is the recipient of the Service Award for the month of September! 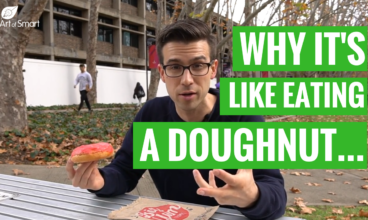 What Happens When You Choose the Wrong University Degree? 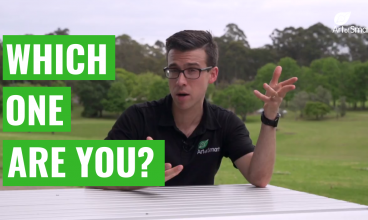 One of the hardest parts of Year 12 is making the decision of what to do after the HSC! So what happens if you do make the wrong decision? 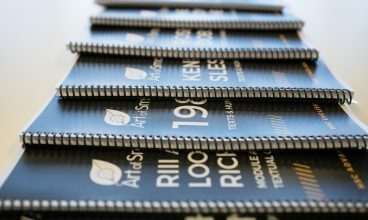 Working at Art of Smart can seriously skill you up for future work! 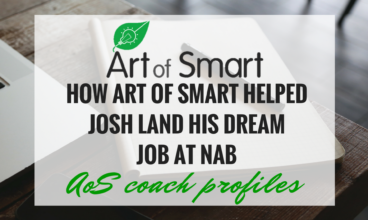 Find out how our graduating coach Joshua landed his dream job at NAB! 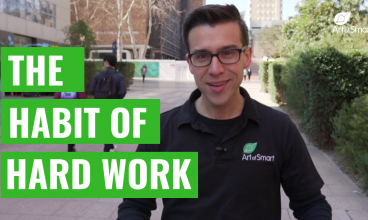 How Working at Art of Smart Helped Kavi Land his Dream Engineering Job! While tutoring isn't too similar to engineering, working with Art of Smart helped Kavi land his dream job as an engineer! Find out how he did it here! 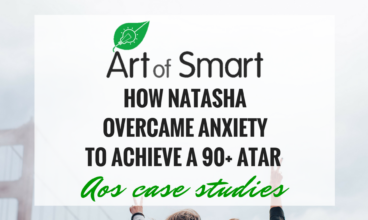 How Natasha Overcame Anxiety to Achieve a 90+ ATAR! 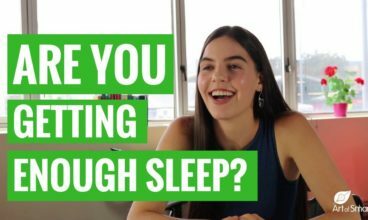 Like most of us Natasha struggled with stress and anxiety during the HSC, but found useful strategies to make it through and achieve a 90+ ATAR! 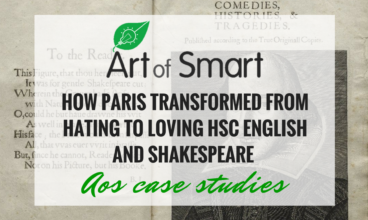 Want to find out how to love Shakespeare and ace HSC English? 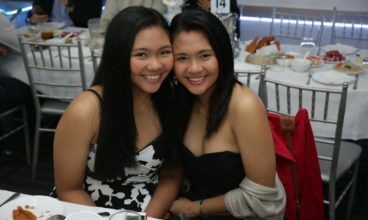 Find out how Paris transformed her HSC English Results in just one year! 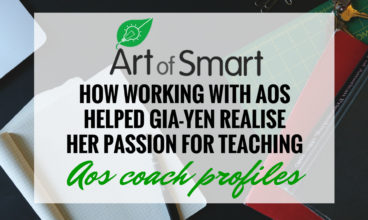 Gia-Yen started working with Art of Smart during university, and it helped her realise her passion for teaching and mentoring. Now she works as a teacher! 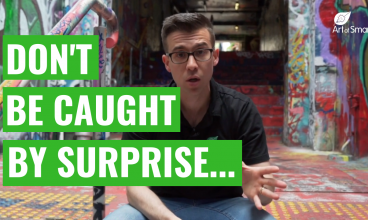 How Developing Effective Study Strategies Helped Lachlan Ace the HSC! 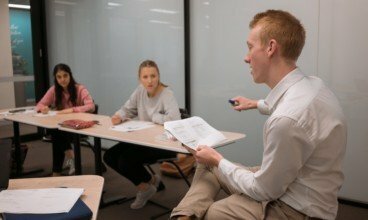 Find out how Art of Smart coach Morgan helped Lachlan develop a variety of effective study skills and succeed in the HSC! 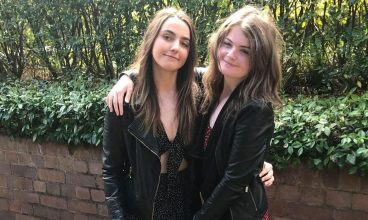 We recently spoke with Stacey and her daughter Emelia about how their Art of Smart tutor helped Emelia develop the confidence to ask questions in class. 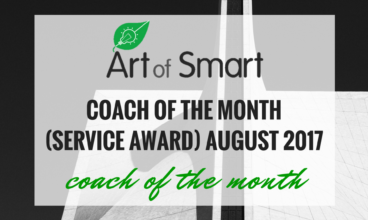 We recently spoke to Katja to find out how our Art of Smart coaches have helped her two sons build confidence and improve their marks at school! We recently spoke to Katie to find out how Art of Smart helped her children Paige and Aiden improve their marks at school and build confidence! 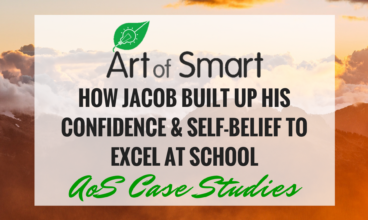 We recently chatted to Zoe and Jacob to find out how Art of Smart helped Jacob build up his confidence and self-belief at school! We are excited to announce that Harrison Yeung has been selected as Coach of the Month and is the recipient of the Service Award for the month of August! 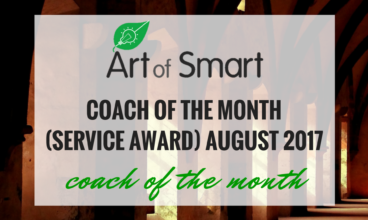 We are excited to announce that Sanjana Satheesh has been selected as Coach of the Month and is the recipient of the Service Award for the month of August! 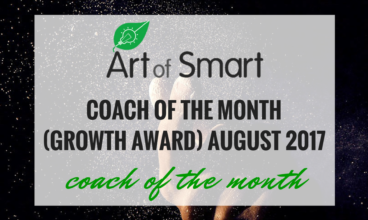 We are excited to announce that Ashley Weir has been selected as Coach of the Month and is the recipient of the Growth Award for the month of August! 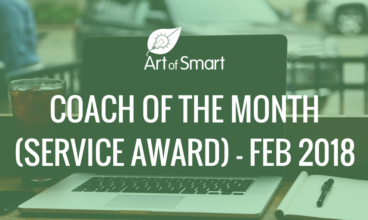 We recently chatted to Lynda who shared her experience of working with Art of Smart and how we've helped her kids in Year 11 English and Year 9 Maths! 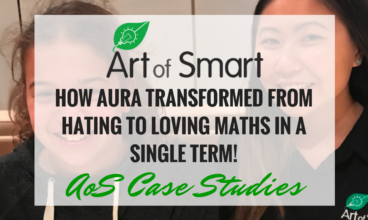 Oded and Aura have been working with Art of Smart to help Aura with Maths. We recently chatted to Oded who shared his experience and how we've helped Aura! 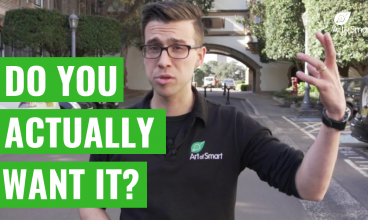 Find out how Thomas turned his 'casual' university job tutoring with Art of Smart into a graduate role at the Australian Treasury! 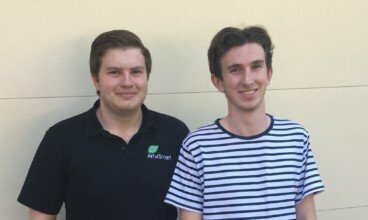 Find out how Alec turned his 'casual' job with Art of Smart into his dream role at Westpac in their Finance and Accounting Graduate Position! 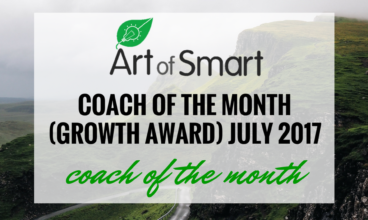 We are excited to announce that Taniya Ekanayake has been selected as Coach of the Month and is the recipient of the Growth Award for the month of July! 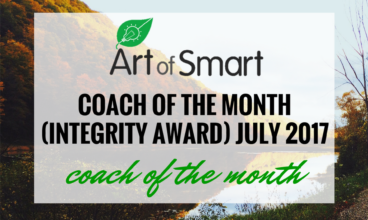 We are excited to announce that Hannah Easton has been selected as Coach of the Month and is the recipient of the Integrity Award for the month of July! 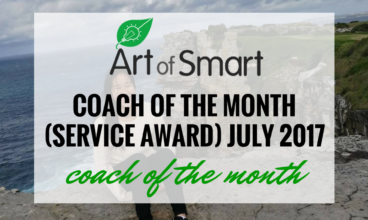 We are so excited to announce that Natasha Fong has been selected as Coach of the Month and is the recipient of the Service Award for the month of July! 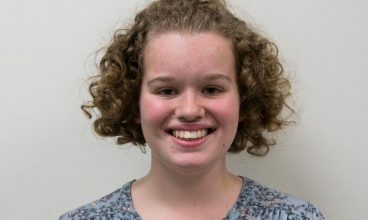 Discover how Art of Smart helped Tess believe in herself to challenge herself with Advanced English and Maths and go from last in her class to above the NSW average! 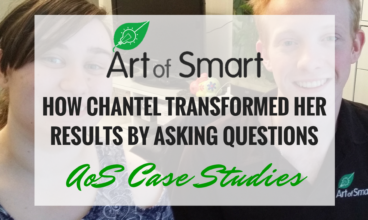 Discover how Art of Smart and her tutors Thomas and Amy helped Chantel feel comfortable to ask questions and how it transformed her results in Year 11 Maths and English! 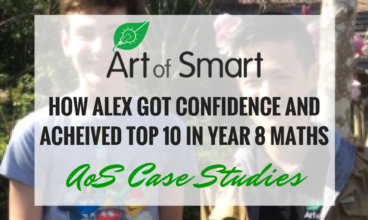 Discover how within 12 months, Art of Smart and his tutor Benedict helped Alex get confident and achieve Top 10 in his Year 8 class for Maths! 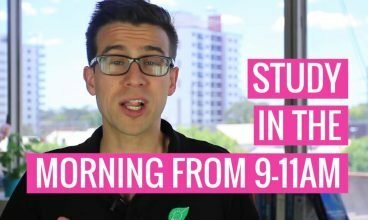 NAPLAN 2019: 10 Tips to Survive & Excel!